This Loose Powder touches the skin with its powdery texture for a smooth, bright, oil-free complexion. Smothing Powder controls sebum and maintain smooth and soft skin. 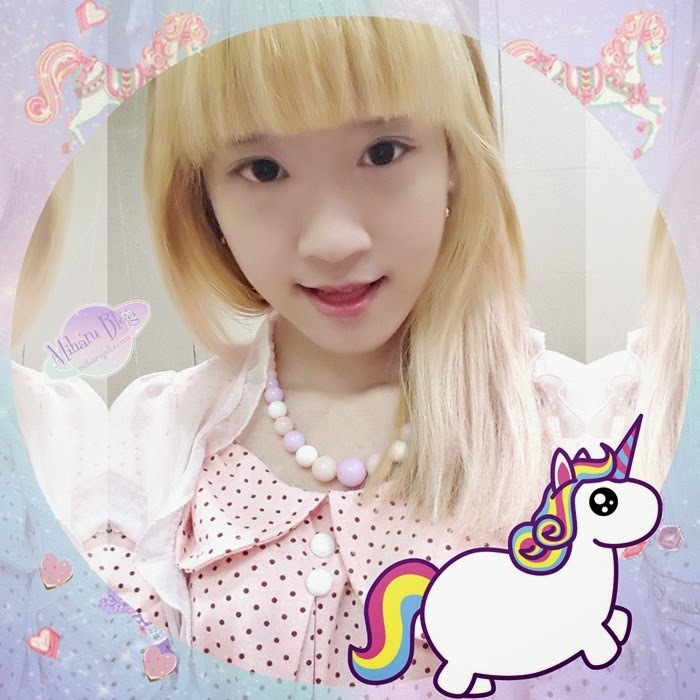 White Mineral Powder gives your skin to whitening effect. This loose powder is finely milled holds up makeup all day long. It also blurs fine lines and pores from peeking through, leaving a smooth, matte finish . The beige tint brightens the complexion. Loose powder is so perfect for people with combination and oily skin, since it helps to absorb excess oil from your face. 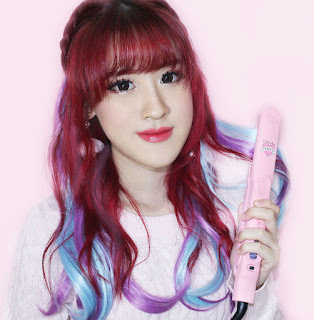 It ends up really natural too for daily look but, I would not recommend reapplying throughout the day because the layers of powder can easily cake up . The last thing about the packaging that I want to say... It's adorable, cute, pretty, call it whatever you like, I love it. Unfortunately, I don't like it because it's too small. Too small and costs so much lol. but the packaging it's easy to carried when travel around and reapply. It's basically the cap for loose powders that has lots of holes so you don't pour out too much powder. 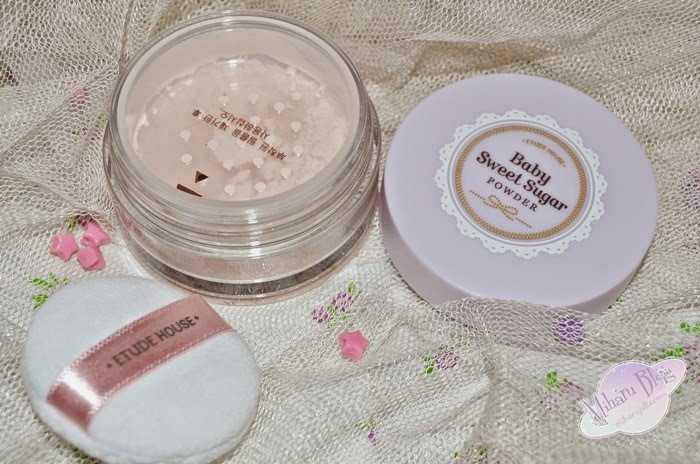 It comes with a soft puff which makes application a breeze, like most loose powders. You can only stick one finger in though. It smells absolutely amazing It has a peachy scent (I have seen it described as a citrus with a touch of floral), When you put it on your face it leaves a faint fresh smell of berries which disappears after a while and does not irritate my sensitive skin. Talc, Nylon-12, Ethylene/Acrylic Acid Copolymer, Dimethicone/Vinyl Dimethicone Crosspolymer, Titanium Dioxide (CI 77891), Octyldodecyl Stearoyl Stearate, Phenyl Trimethicone, Silica, Ethylhexylglycerin, Methicone, Glyceryl Caprylate, Mica (CI 77019), Aloe Barbadensis Leaf Extract, Glycerin, Nelumbo Nucifera Flower Extract, Prunus Mume Fruit Extract, Water, Iron Oxides (CI 77492), Iron Oxides (CI 77491), Fragrance. Pick up a certain amount with enclosed puff and lightly pat to finish. Using too much will make you look too pale. 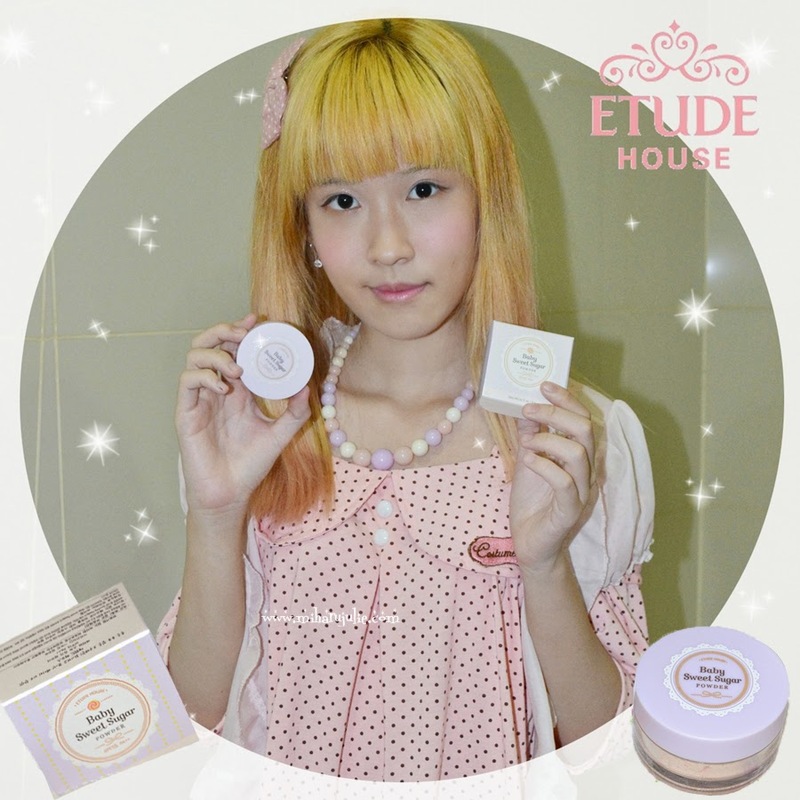 Karena semakin banyak online shop yang menjual produk Etude House. 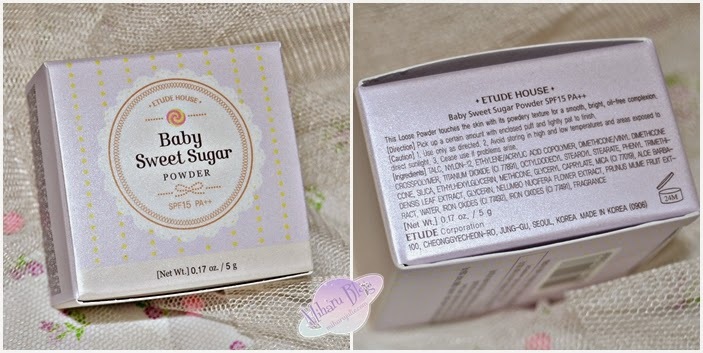 Aku ingin merekomendasikan online shop terpecaya tempat aku biasa membeli produk Etude House yaitu di Etude Recipe. Yang paling aku sukai ketika belanja disana adalah PO hanya sekitar 5-6 hari sejauh ini mereka belum pernah terlambat mengirimkan setiap pesanan ku. Disini sistem PO juga terus buka setiap minggu nya jadi aku tidak perlu menunggu berminggu-minggu/ berbulan-bulan. Selain itu owner nya juga sangat ramah dan cepat membalas respon customer nya. Semoga membantu ! PAckagingnya simple tapi tetep cute yaa..